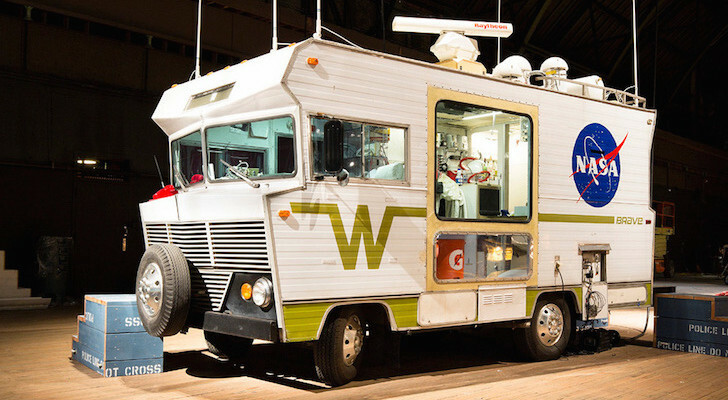 These antiques and retro-style items will take you back in time. 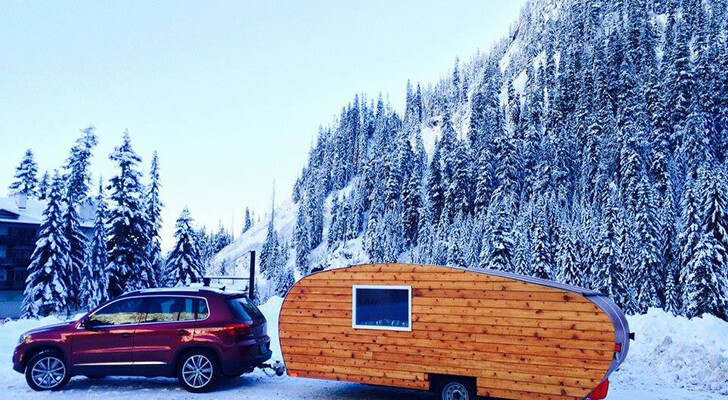 They're perfect for camping, RVs, and travel trailers. 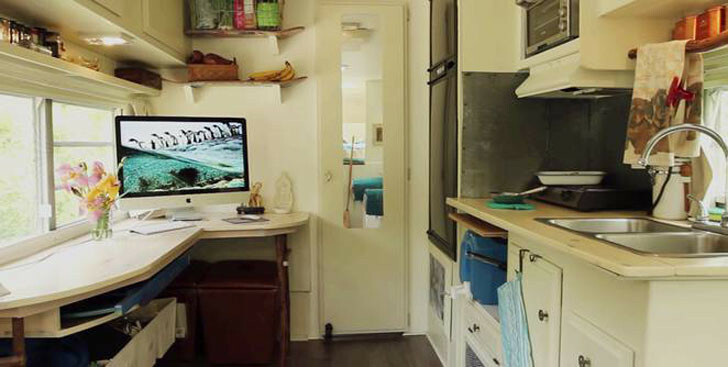 Vintage items can make charming additions to your home-on-wheels. Things like classic coolers and old radios add a rustic look and sense of nostalgia to your space while they can also be quite useful. 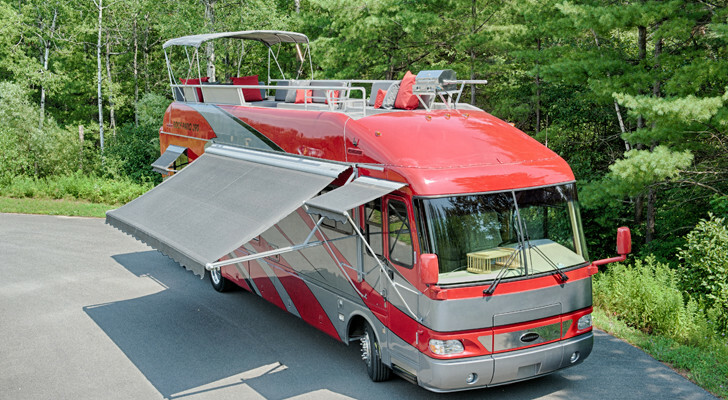 We searched online and found some pretty stellar items that would fit right in your RV. They weren’t all made back in the day but each one will definitely remind you of older, more simple times. 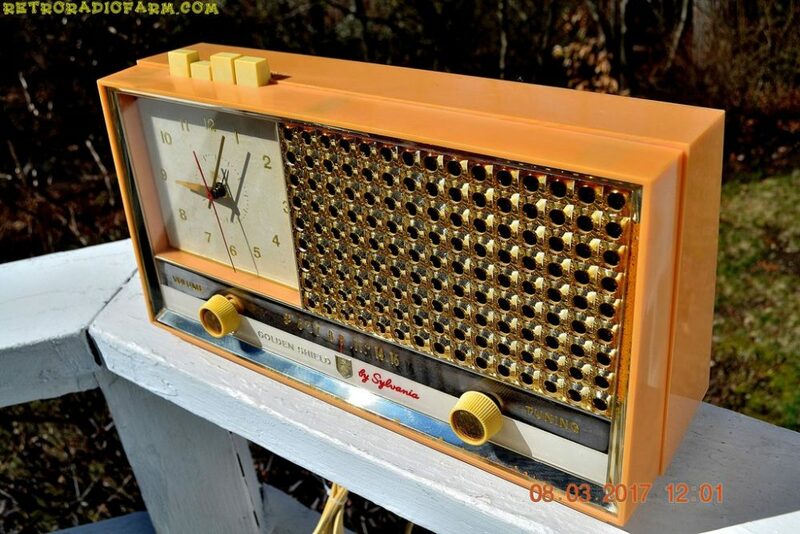 Retro Radio Farm offers a variety of old school radios made before 1980. The radios are all in excellent working condition – some are still completely original and others have been restored like-new. 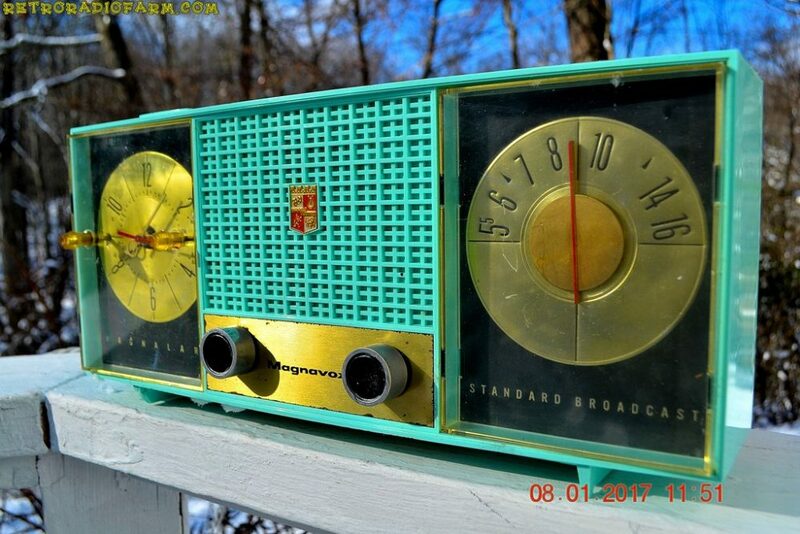 Manufacturers include General Electric, Philco, Admiral, RCA Victor, Westinghouse, and Motorola. 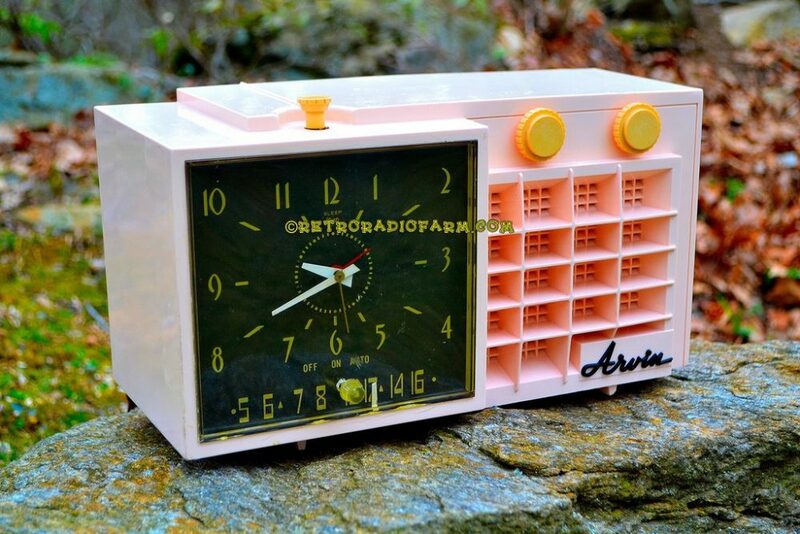 Some of their options – like this Jetsons-style 1957 Arvin 5561 Tube AM clock radio pictured below – have also been modified to have the ability to play Bluetooth MP3s. You can play songs using a cable or any MP3-playing device like iPhones, Androids, iPods, and iPads. Their main collection of radios for sale don’t come with the capability but it can be added for an extra fee. Prices for their antique radios range from $159 and up. 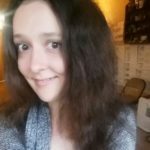 You can see all of their units currently for sale at RetroRadioFarm.com. 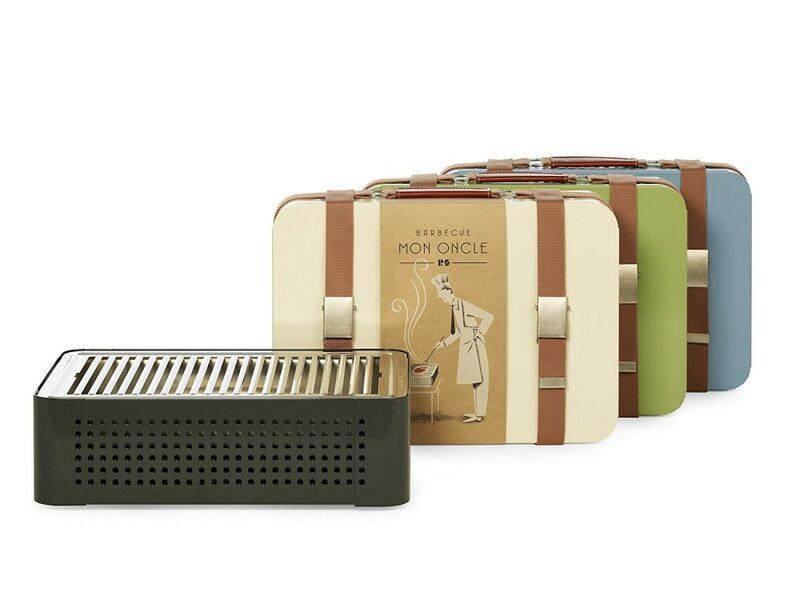 When they’re closed, Mon Oncle’s portable BBQs resemble quaint old-fashioned briefcases. 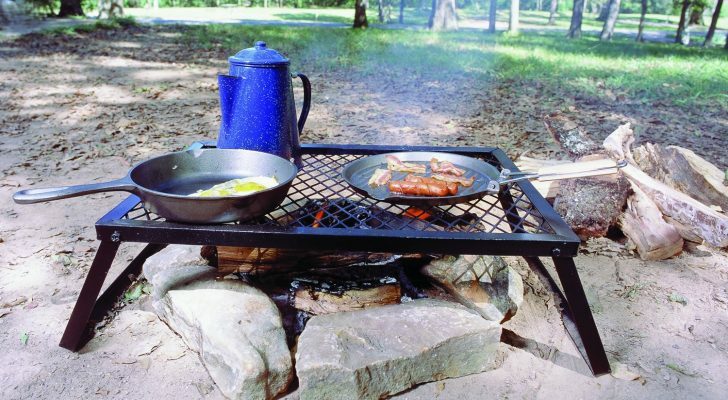 Open, the tabletop grills can be used at the campground to cook anything from burgers to hot dogs. With their briefcase design, these portable BBQs are easy to carry around and store when not in use. They’re available in a variety of colors online. 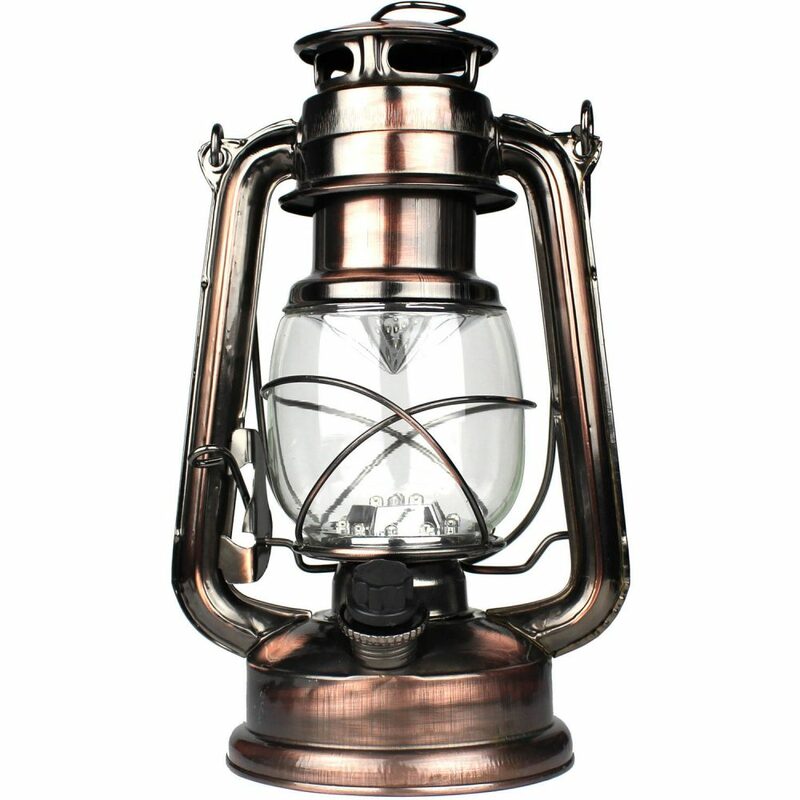 Weatherite’s lanterns have the look of traditional kerosene lanterns but use more efficient LED bulbs. The battery-powered lanterns put off light from a glass globe and feature a knob to adjust the brightness. 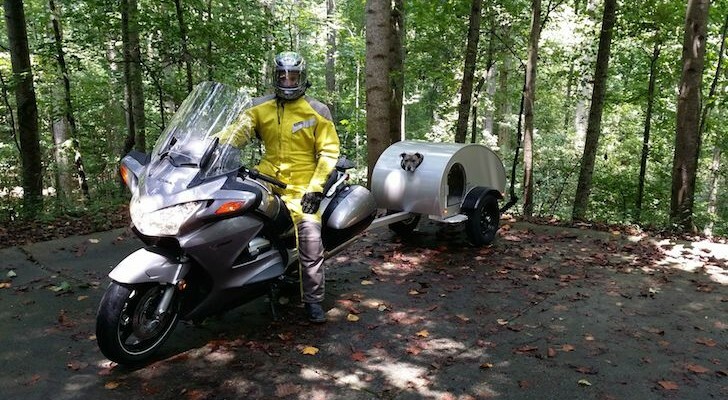 You can find them on Amazon here. 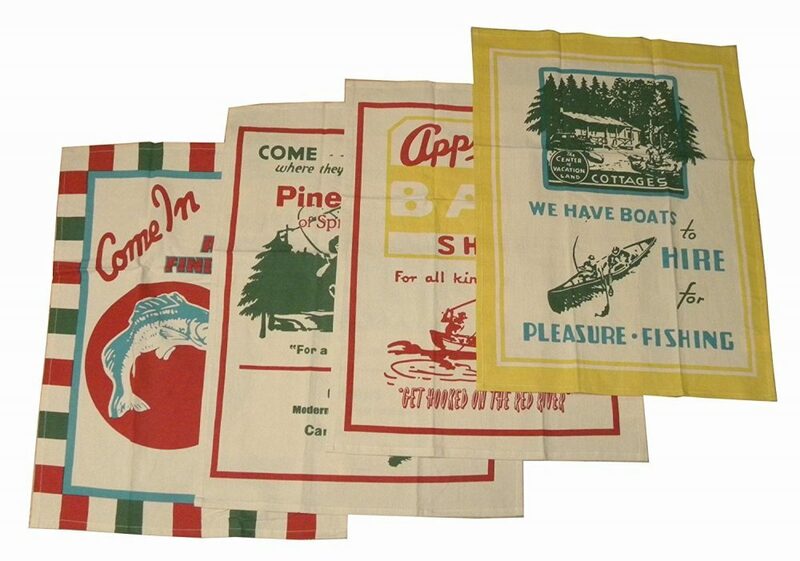 You don’t need to be a fisher to be hooked to these vintage reproduction dish towels. They’re made of 100% cotton and machine washable. The towels come in a set of four on Amazon in their own cloth bag. 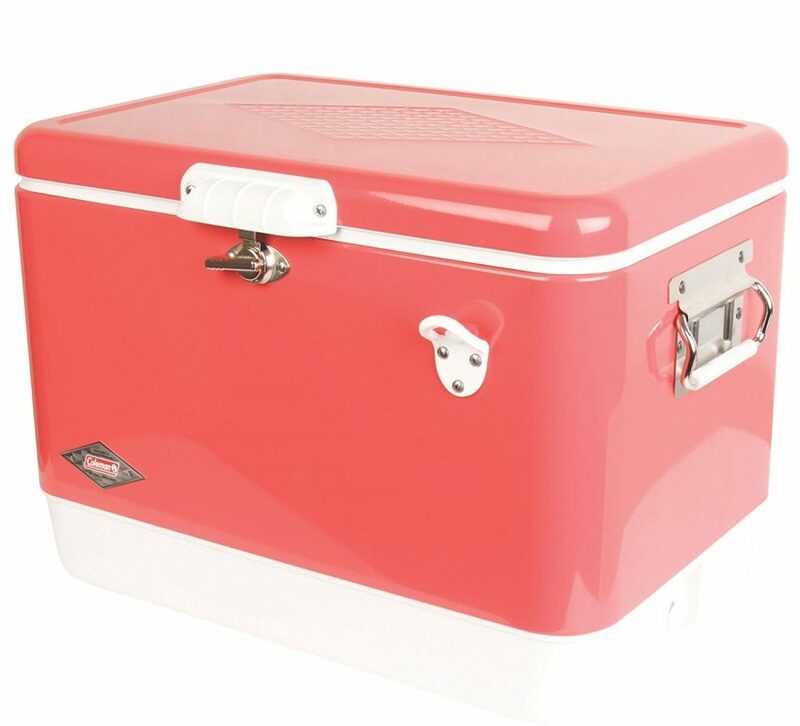 Coleman still makes steel belted coolers with the same design they first introduced in 1954. The vintage look includes a rounded lid, steel lid hatch, built-in bottle opener, and classic colors. 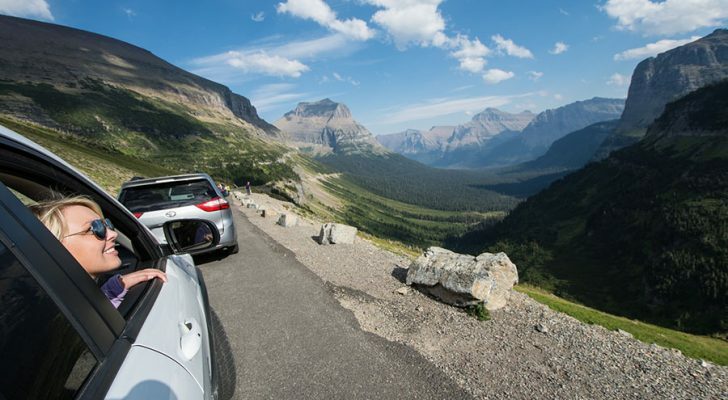 The 54-quart coolers are less expensive than other big-name brands like YETI. 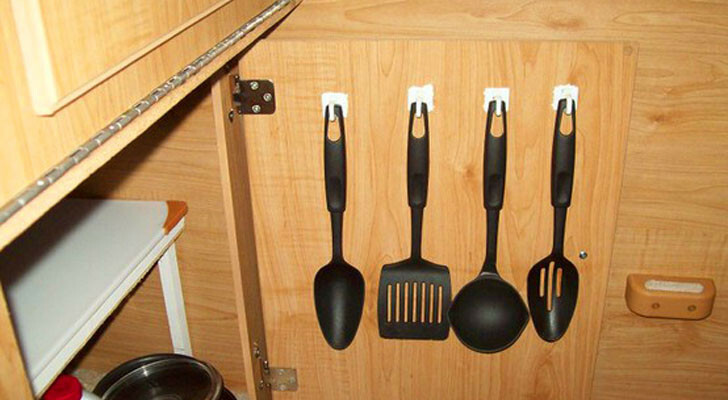 They’re also large enough to hold 85 cans and 2-liter bottles upright. You can get them in red, blue, and black on Amazon.